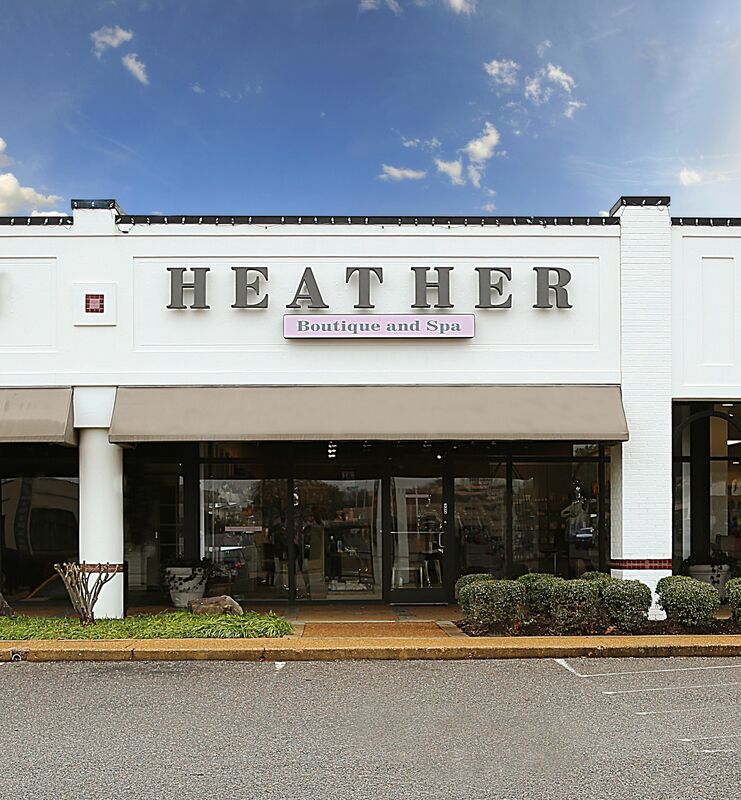 Welcome to Heather Boutique and Spa! 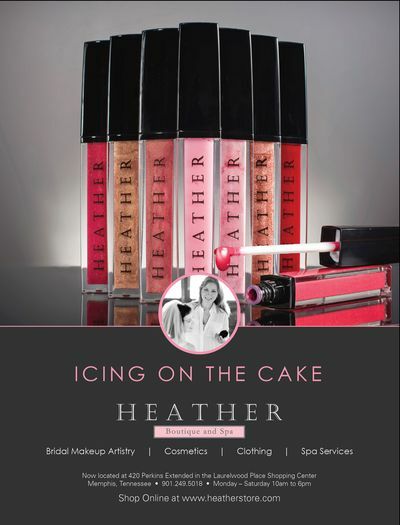 Memphis’ premier beauty expert, Heather Balkunas, brings to you her own collection of cosmetics and skincare. We strive to provide safe, non-toxic, paraben-free products that are made in America. 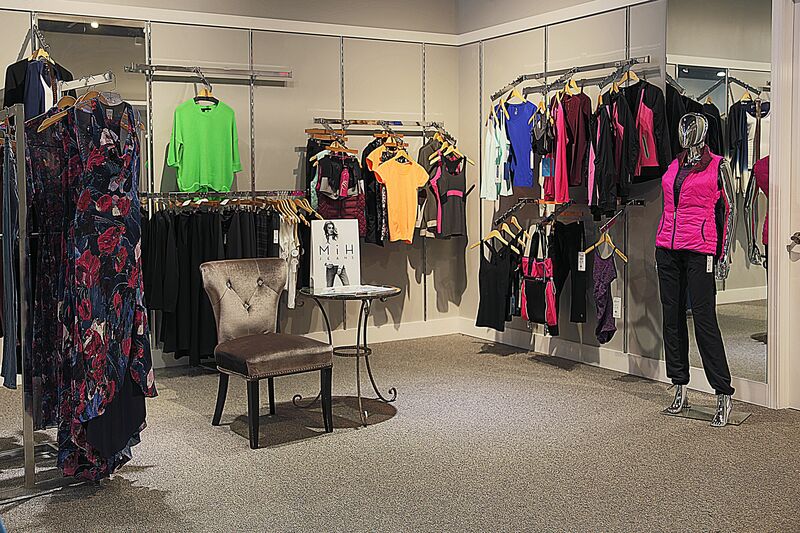 Our clothes are luxurious, classic, and stylish; perfect for the woman on the move. 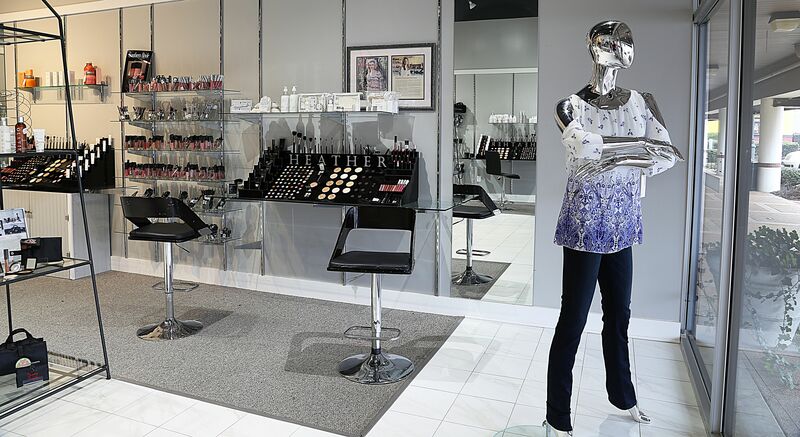 Every item is hand selected with the intention of making you look and feel your most beautiful. 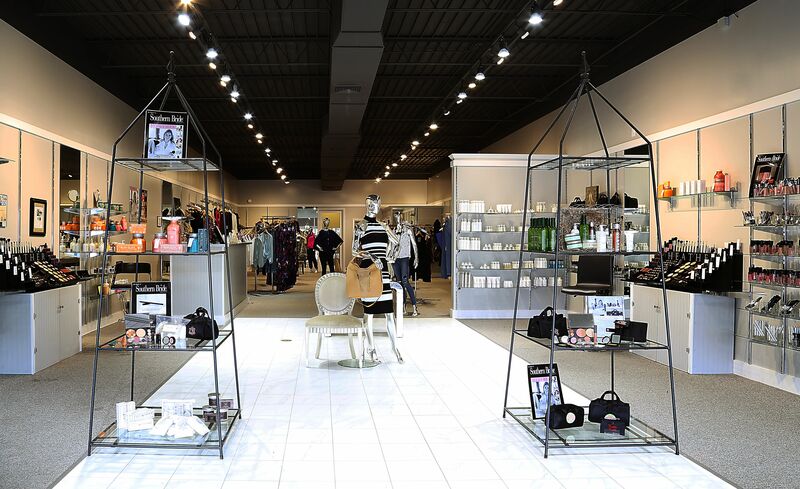 We strive to provide the perfect blend of beautiful luxurious clothes that are effortlessly chic and easy to wear. 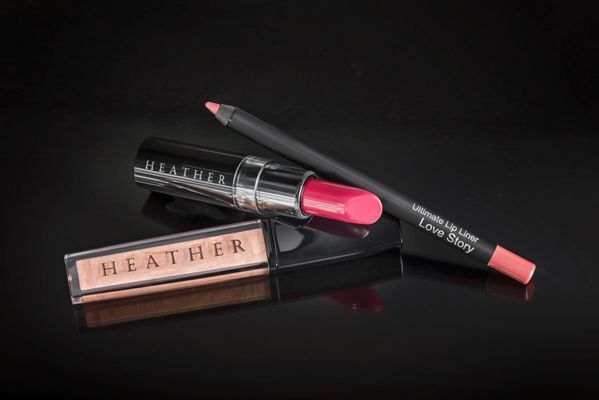 Our beauty products hold the key to keep your skin healthy and your makeup flawless. Paraben free. Cruelty free. Made in America.